Monday - Friday 08:00 - 17:00 Diesel particulate filter. ABS / wheel speed sensor. Front + rear brake pads. Front + rear brake assembly. Brake discs front + rear. Warning contact on the forehead. Shock absorber rear + front. Inspection set / filter set. Rear hatch of gas springs. Measurer of the air flow. Lock cylinder / ignition lock. 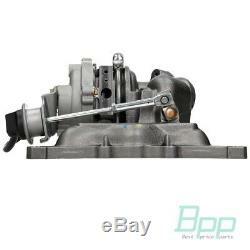 Gas turbocharger smart city-coupe 450 0.6 450.342 s1clb1. Please note the engine code below in the vehicle's table before you buy! An explanation of the engine codes can be found at the address. Point 6 of our faq. Please note before buying the chassis number restriction in the vehicle table! An explanation of the chassis numbers can be found at. Point 7 of our faq. 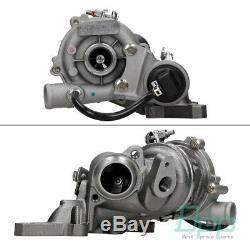 Content: 1 x turbocharger incl. 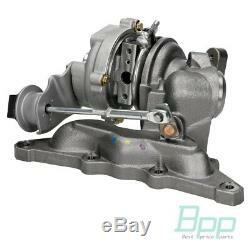 Turbocharger: type of load: exhaust turbocharger, for OE number: 160 096 04 99. Turbocharger: type of load: exhaust turbocharger, for OE number: 160 096 04 99. 0.6 (s1ola1, 450,441, 450,442, 450,443). 03.00 - 01.04. Please note the shipping limits below. The item "smart city-coupe 450 450l42 s1clb1 exhaust gas turbocharger" is on sale since Monday, September 10, 2018. 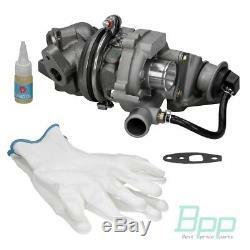 It is in the category "auto, motorcycle parts, accessories \ auto \ parts \ turbos, superchargers \ turbo ". 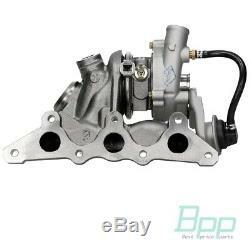 The seller is "bestpriceparts" and is located in neunkirchen seelscheid. This item can be delivered anywhere in the world.